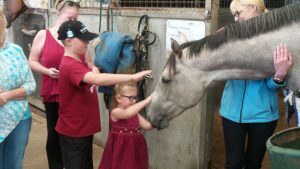 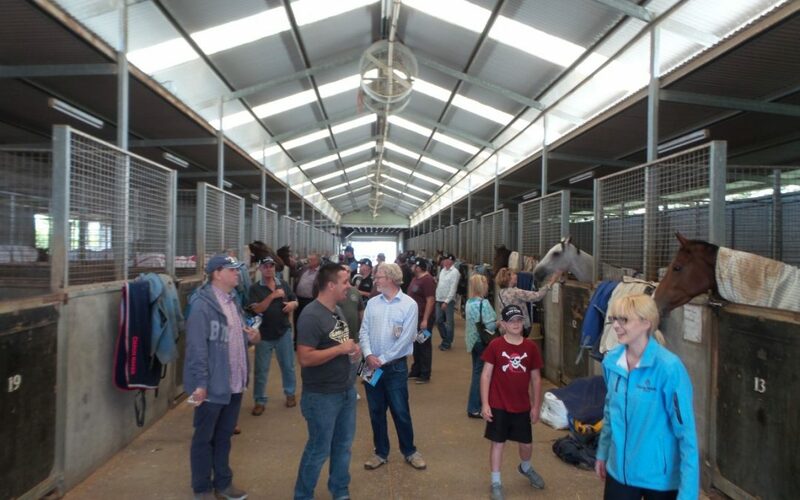 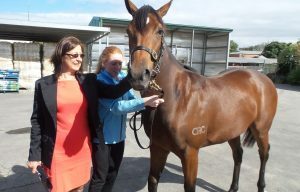 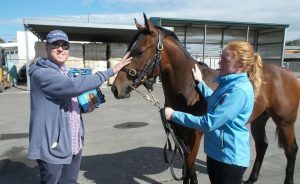 Last Saturday a large group of owners and their families joined Cameron Bennett at Ciaron Maher’s Caulfield stable complex for an Open Day. 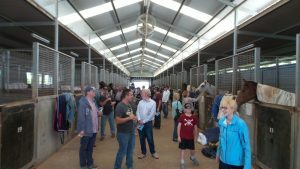 They were treated to a wonderful ‘hands on’ tour of the stables where they saw our stunning PRESS STATEMENT x RADIANT Filly, DUNDEEL x TEGWIN Colt & OCEAN PARK x HANABANANAH Colt parade as well. 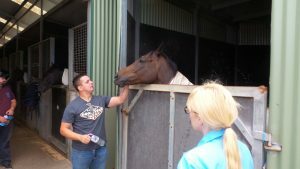 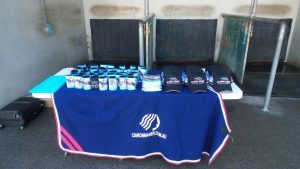 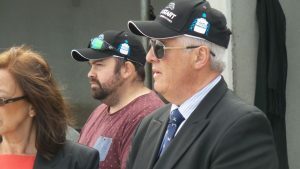 Following the tour they then moved on to a BBQ lunch and drinks at Ciaron’s trackside unit. 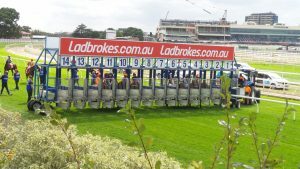 Here they enjoyed a great day’s racing at Caulfield from this unique vantage spot!